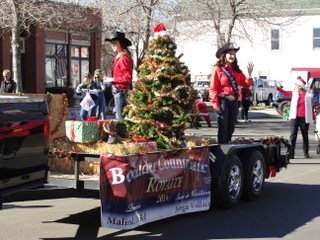 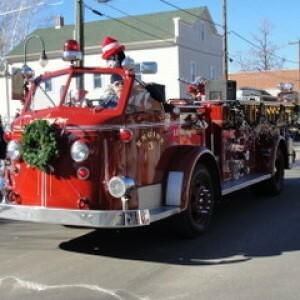 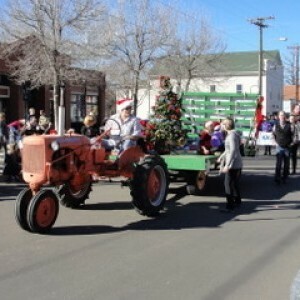 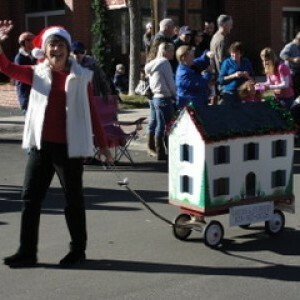 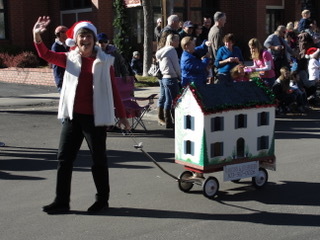 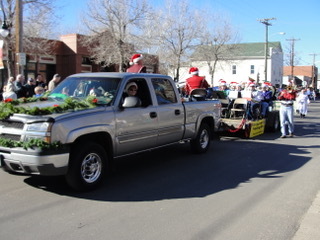 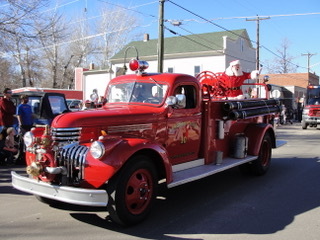 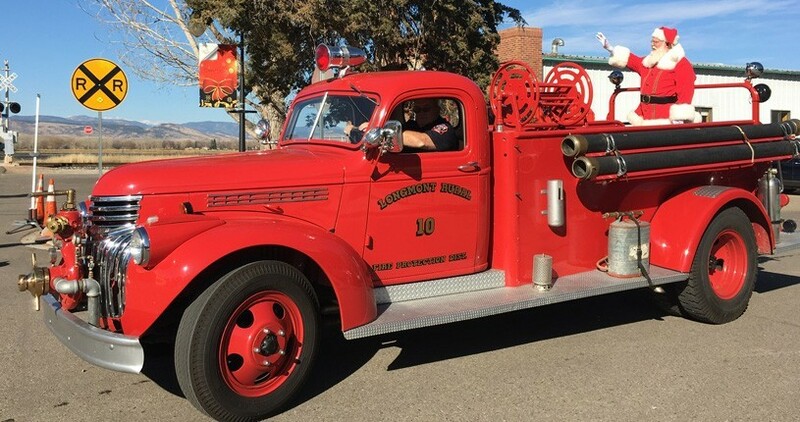 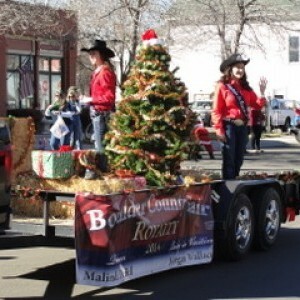 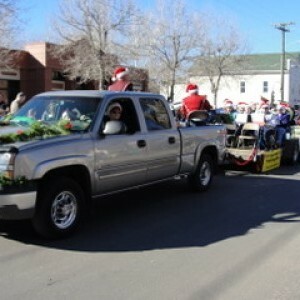 Santa returns to Niwot Saturday morning, Dec 1st, to join in on the Holiday Parade. 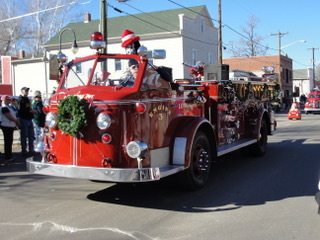 The parade starts at 11:00 AM. 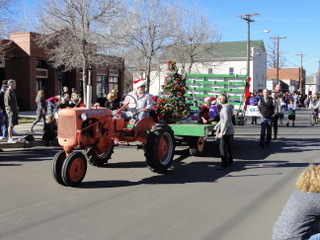 Participants will march down 2nd Ave from Murray Street to Niwot Road. 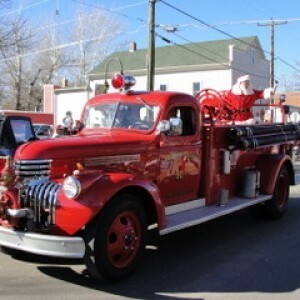 When the parade finishes Santa will be in the Grange until 1:00 PM to take the children's Christmas gift wish list.